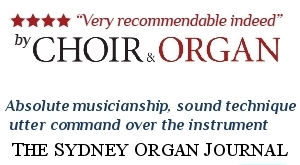 Crítica de Rupert Gough en Choir & Organ del mes de Noviembre-Diciembre 2017. 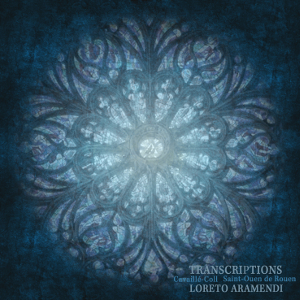 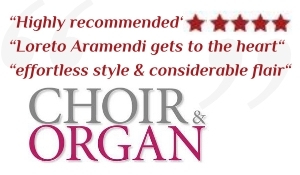 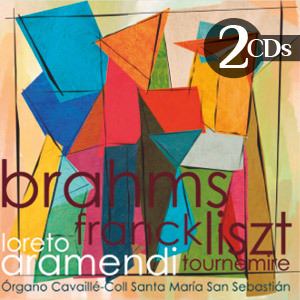 “Highly recommended” […] “Never heard the Cavaillé-Coll of St Ouen handled so adeptly” […] “Loreto Aramendi gets to the heart of all these pieces with effortless style and considerable flair” […] Louis Robilliard provides masterful arrangments of works including Rachmaninov’s L’île des morts and Fauré’s suite Pelléas et Mélisande. 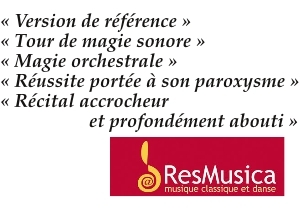 “Version of reference” […] “a Audio Magic trick” […] “Orchestral magic” […] “Success up to the paroxysm with the Symphonic poem of Rachmaninov” […] “Recital deeply achieved”.